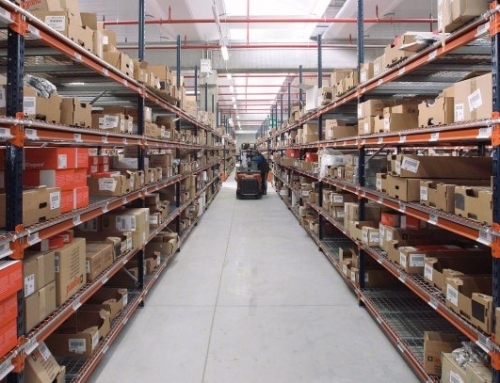 Take a moment to think of all the things you have in your warehouse: products, tools, parts, specialized pieces of equipment, and so on. Maybe your collection of boxes, barrels, and pallets keeps growing, and you’re not sure where to put it all at this point. 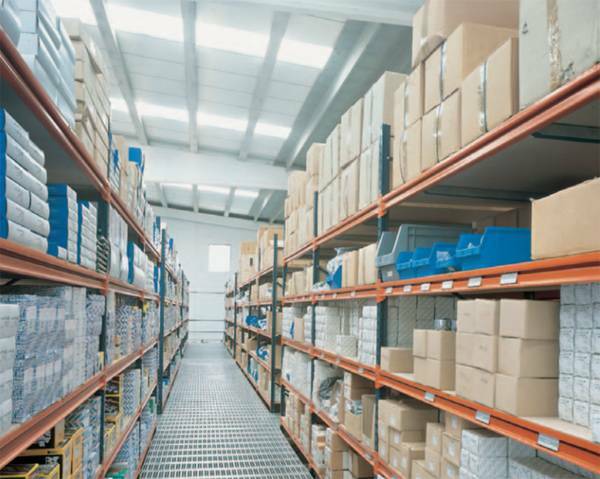 Fortunately, buying heavy duty warehouse shelving in bulk could be the answer to your storage dilemma. This option is economical, scalable, and convenient, and it also offers the advantages described below. Does your company own an old forklift, one that’s seen a lot of usage over the years? By now, it must be showing its age. In fact, you probably want to use it as little as possible. Otherwise, the poor thing could keel over and die one of these days. On the other hand, perhaps you’ve never had a forklift or any other lifting machine. Maybe you’ve never had the budget for one, or you’ve simply chosen not to make such an investment. 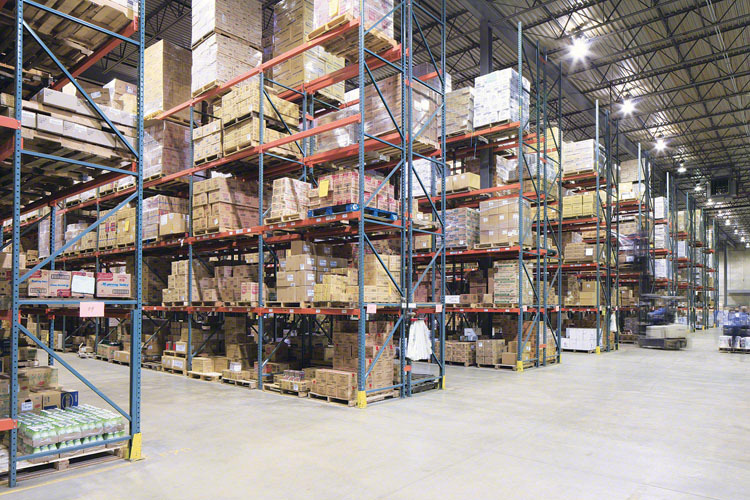 Either way, bulk shelves are designed for use without forklifts. It’s relatively easy to place your items on them by hand. 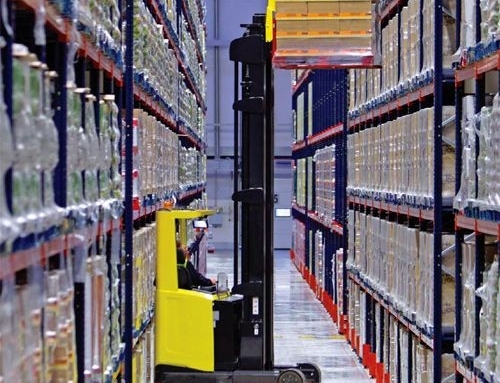 Thus, you won’t waste space storing a forklift, and you won’t have to pay to maintain that machine. Another quality of heavy duty shelving is that it accommodates items that are, well, heavy. Yes, these shelves are really strong and durable. Yes, they’re ideal for your biggest warehouse objects. 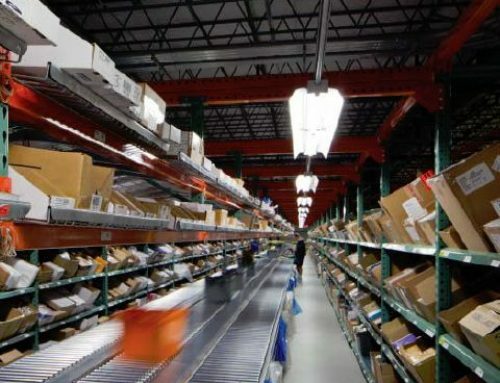 With this kind of warehouse shelving in place, you could reserve one section of your storage facility for small goods and another section for large objects. That way, everything would be visible and accessible at all times. You wouldn’t have to worry about something small getting lost amid your big items. 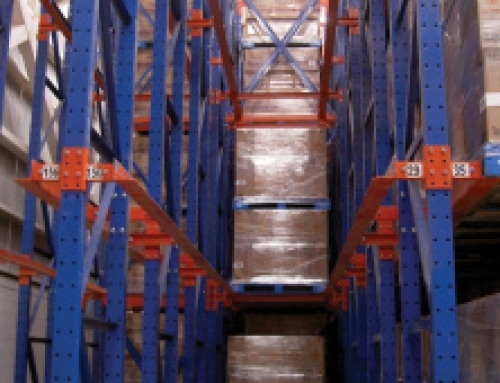 Bulk warehouse shelving is just right for objects with unusual shapes. That’s helpful if your industry requires you to keep things that are too awkward for typical warehouse shelves. With heavy duty shelving, you could clear space on the shelves you already have, and you could earmark those shelves for items that come in standard shapes. The right heavy duty shelving is appealing to the eye as well as easy and quick to install. In fact, you should be able to accomplish that installation yourself using everyday tools. 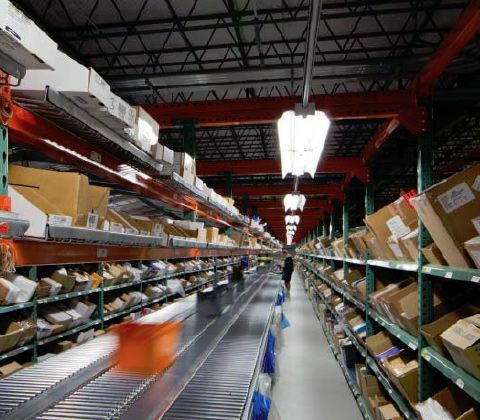 Not to mention, if you vacate your warehouse and move to a different one, it’s simple to take down your heavy duty shelves and bring them to the new location. 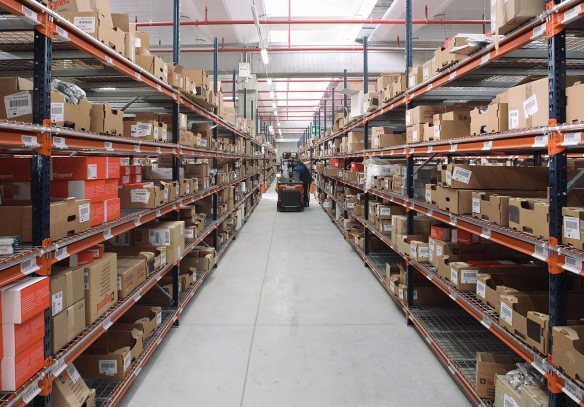 With bulk warehouse shelving, you may never need to leave smaller less manageable items on the floor. 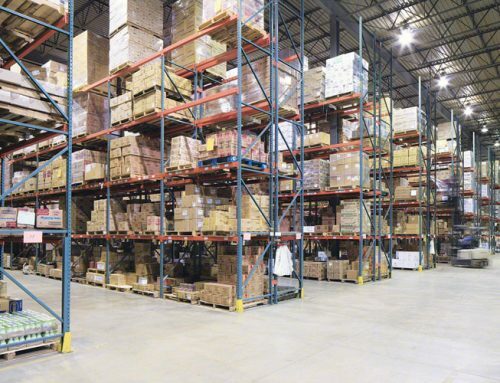 Just as important, you won’t have to deal with a warehouse that’s so crammed with objects that it’s hard to find anything or even make your way through the place. When your bulk shelving arrives, you’ll say goodbye to those stacks of items that are haphazardly lined up against walls and lurking in dark corners. 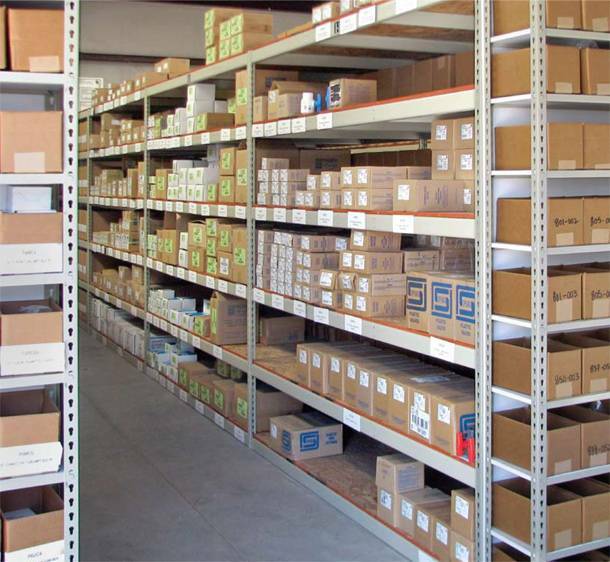 Heavy duty bulk shelving is the stuff of your clean and organized warehouse dreams. 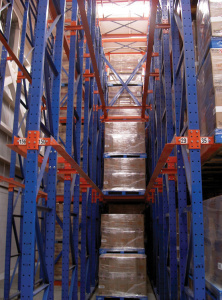 Contact Stein Service & Supply for all your heavy duty warehouse shelving!